Saturday we arrived in Israel safe and sound, after having totally rescheduled all our connections when we arrived at LAX on Friday morning due to our first flight being cancelled (entirely different airlines going through entirely different cities and countries). Blessed are the flexible, for they will not be broken. Sunday and Monday were spent mainly settling in, getting acquainted with the students, and lots of walking to get the best deals on fresh groceries. 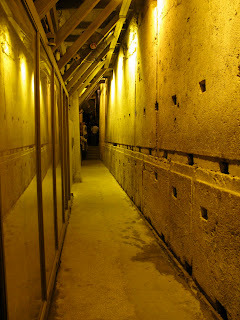 We managed to squeeze in a walking tour of the underground tunnels at the Western Wall. Fascinating! I had no idea the current "Old City" of Jerusalem is built on top of an ancient city. In the tunnels, we could see much more of the Western Wall and the ancient streets and city of the Herodian period when the second temple was built. We're talking over two thousand years old! There is a special spot underground called "The Cave" and is purported to be the closest access to the Holy of Holies, if one presumes the temple is directly under the current Dome of the Rock, which many believe it is. The Western Wall or "Wailing Wall" as it is known, is the only area of the Western Wall that is accessible above ground. It is presumed to be the closest spot--above ground and open air--to the Holy of Holies, making it an incredibly popular place for prayer. John and I visited the Western Wall and offered up our own prayers, knowing that God hears our prayers no matter where we are. After visiting the market, we stocked up on a few days provisions, namely fresh pita bread, hummus, peaches, plums, honey, milk, cherry preserves, almonds, pistachios, and coffee. Last night we had a slice of pizza from a restaurant around the corner. Mine had veggies, salami and lots of green olives. Yum! 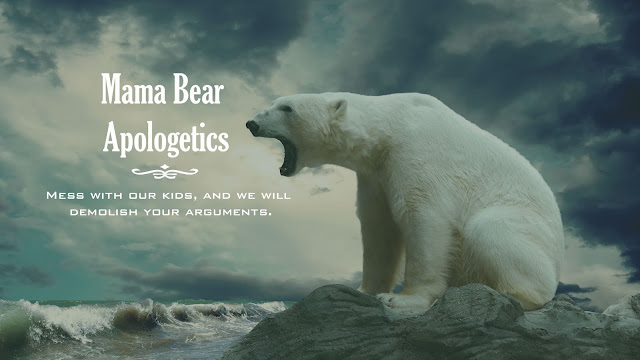 Today John begins his teaching. I can't wait. It is so refreshing to meet college age students who really love the Lord, know how to worship, and have already mastered the daily discipline of personal time for prayer and devotion. It gives me great hope for our future. They come from a variety of backgrounds, locations and experiences. Each one has an interesting story and a special purpose in being here. Precious.